With the beginning of the Lunar New Year last week, now is a good time to review the ancient Chinese calendar. Although we’re used to hearing about the 12 signs, the calendar is actually 60 years long – a Sexagenary cycle. 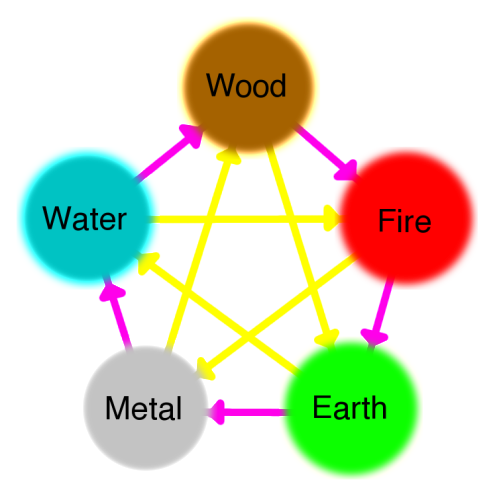 That’s because those earthly branches (denoted by animals) are crossed by a separate calendar of 10 celestial stems. The current cycle – the 79th – began in 1984. Originally used for the 10 days of the week during the Shang dynasty. Five signs, each lasting for two years: a yang (masculine, bright), then a yin (feminine, dark). 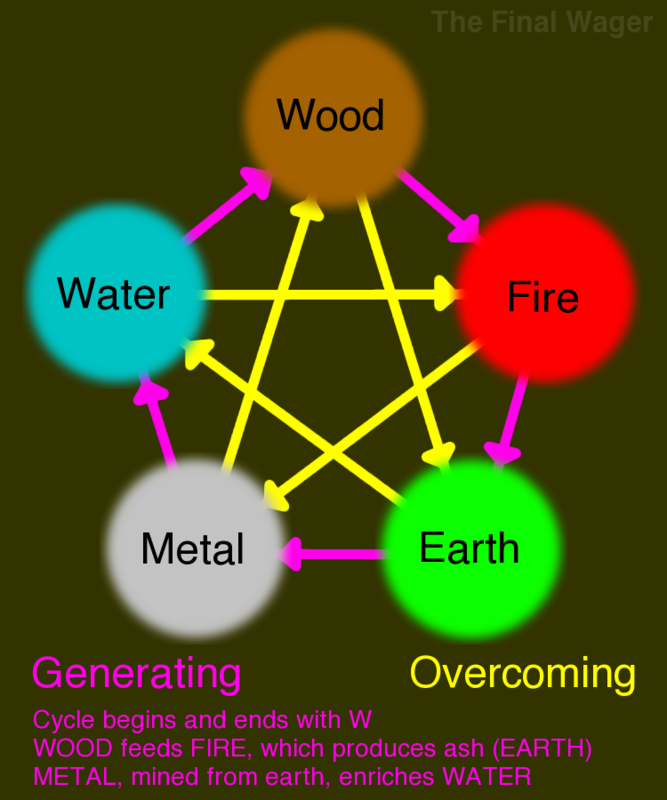 Collectively, they’re also known as the Heavenly Stems, the Five Elements, or Wu Xing. Metal, mined from Earth, enriches Water, which Wood needs to grow. Like the Western Zodiac, the Chinese Zodiac has 12 signs. Although the same, these numbers come from different sources. Aries through Pisces were determined by dividing the 360 degrees of the celestial sphere into equal parts of 30 degrees each. Chinese astrologers, on the other hand, considered Jupiter the Year Star. It has an orbital period of 11.86 years, which they rounded. To memorize them, I’d break them into triplets, as above. 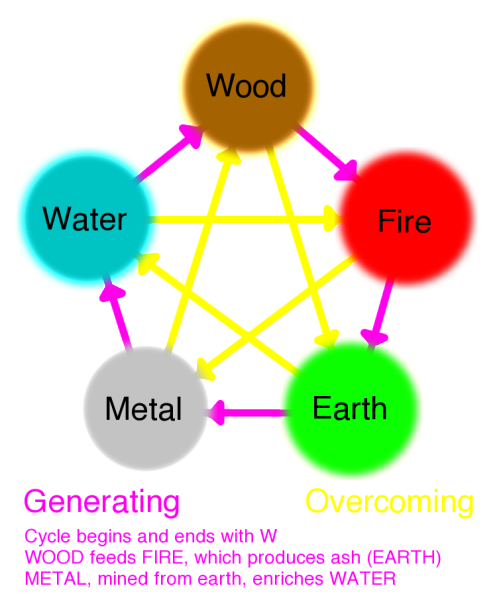 Note that three of the triplets begin with R, with the R names getting longer as the cycle progresses (Rat, Rabbit, Rooster). Triplet 2 (Rabbit, Dragon, Snake – RDS) and triplet 4 (Rooster, Dog, Pig – RDP) begin with “RD” and end with either “S” (2) or “P” (4). You can think of R2D2 shaking Salt and Pepper on his General Tso’s chicken (or your favorite Chinese dish). As for the two “D” animals, a dragon is reptilian, like a snake; dogs and pigs both love rolling in the mud. For triplet 3, Hong Kong and Macau are the two autonomous Chinese territories; use this for Horse, Kid (Goat), Monkey. “Hong Gong” could be fun to remember, instead – it has a nice ring to it. Proudly powered by WordPress | Theme: Titan by The Theme Foundry.